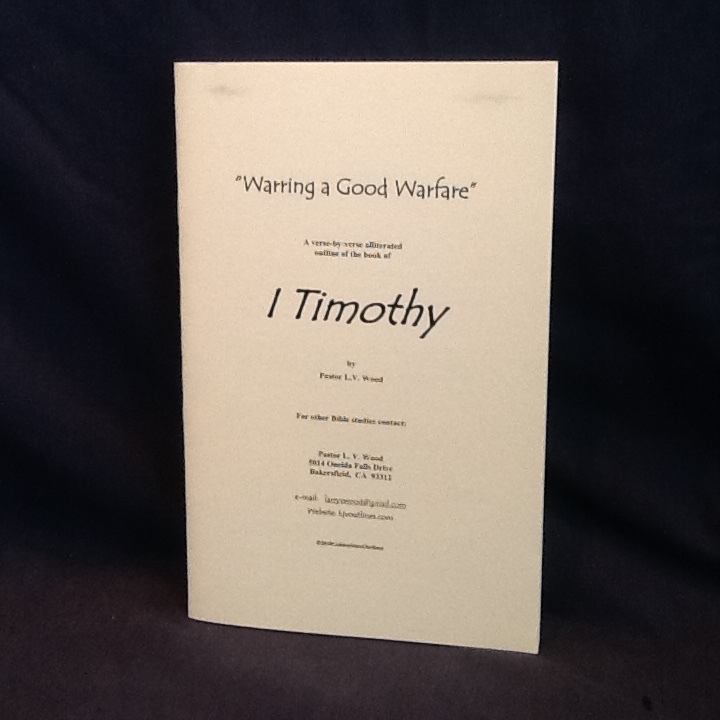 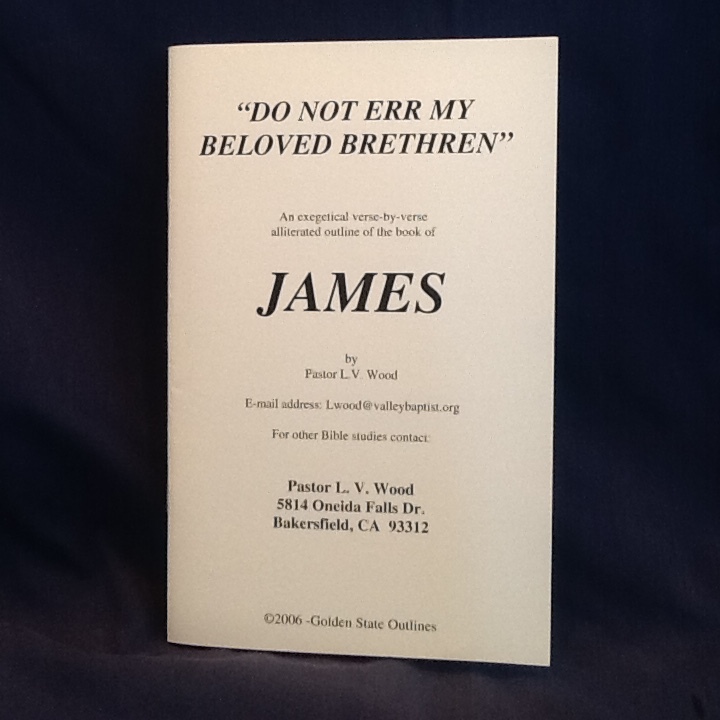 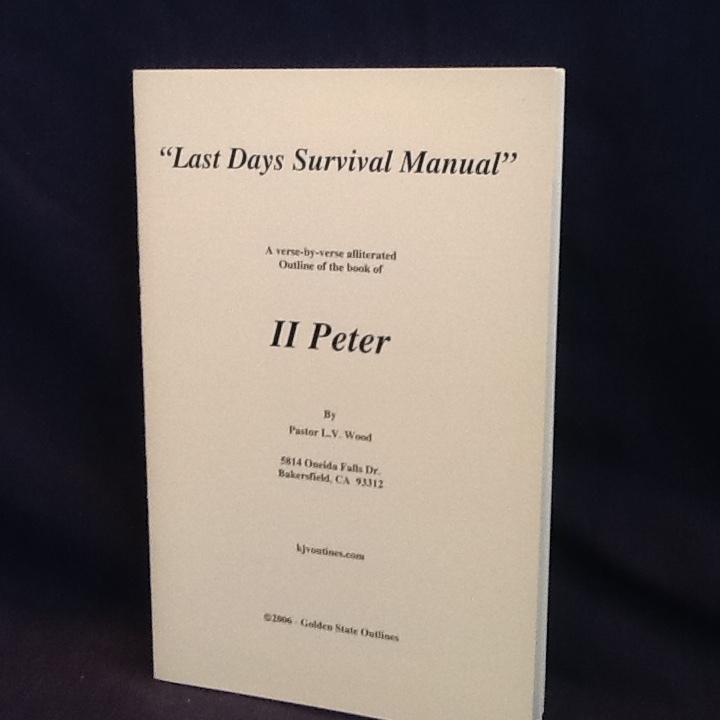 II Peter: "Last Days Survival Manual"
An alliterated exegetical outline of the Book of II Peter. 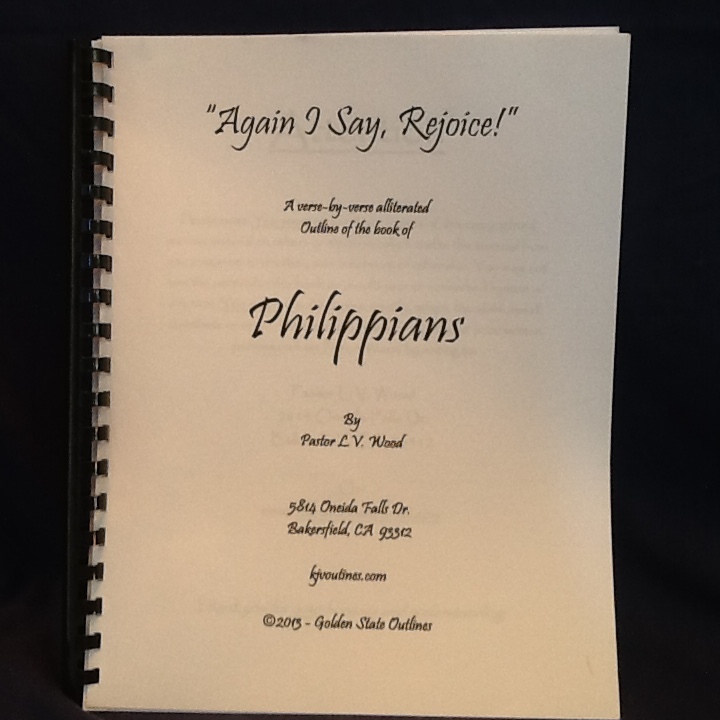 An alliterated exegetical outline of the Book of II Peter. 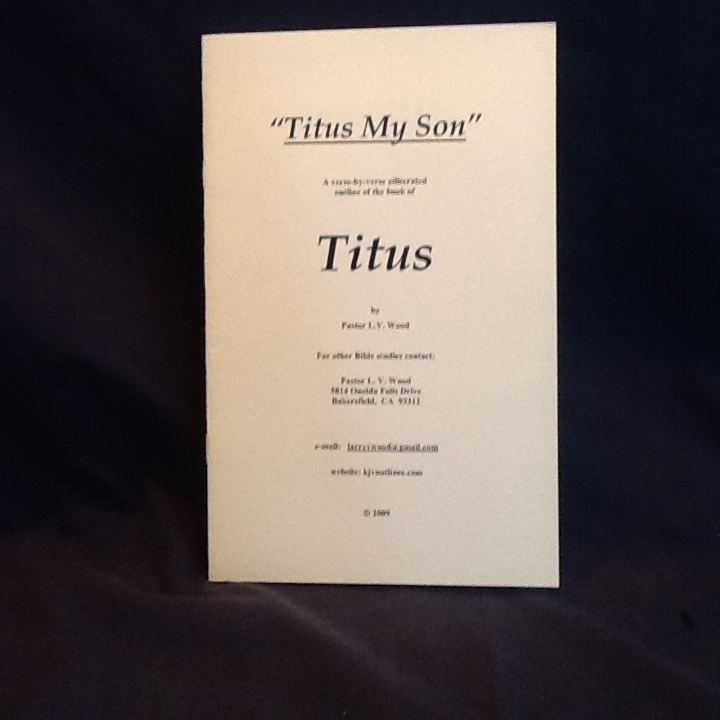 17 pgs.